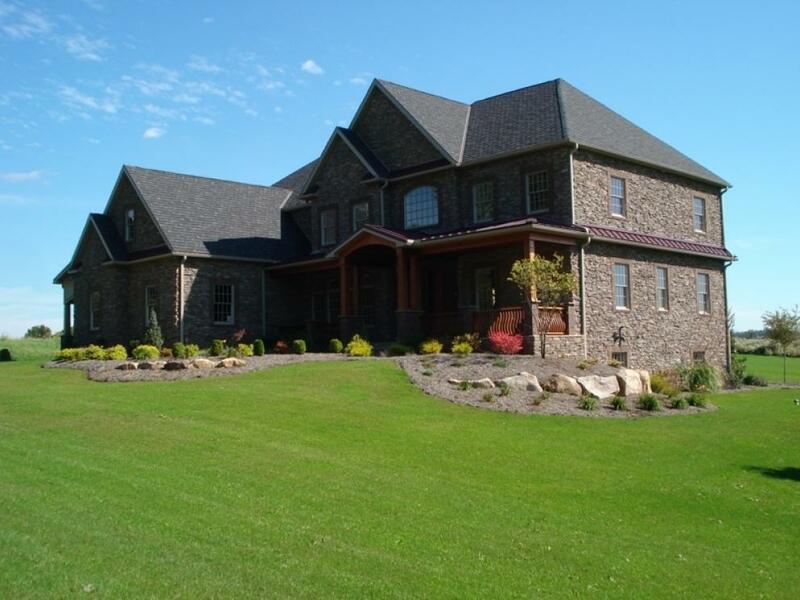 A truly one of a kind stone home with 4 bedrooms and 5 bathrooms sitting on 1.49 acres. Do not miss the opportunity of a LIFETIME! 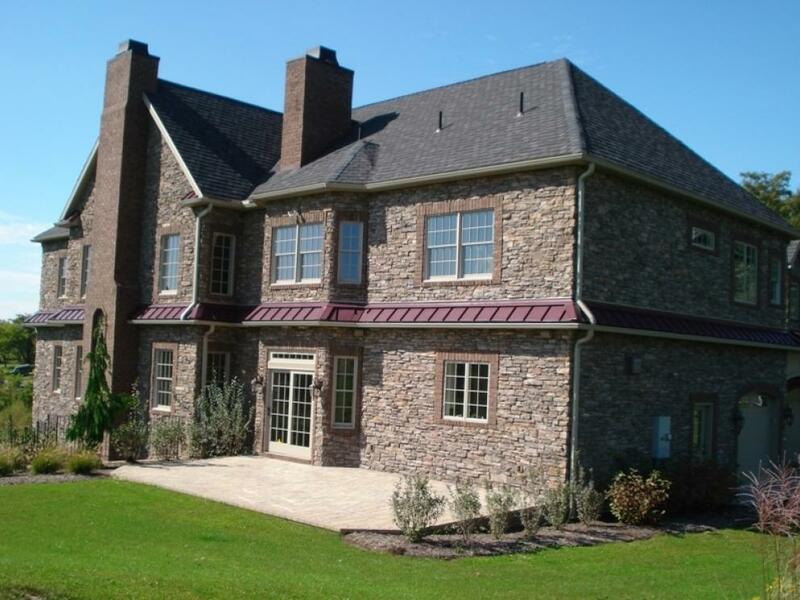 A brilliantly built home by award winning Carlton B. Geesaman sits along the 13th hole of the HERSHEY LINKS GOLF COURSE! 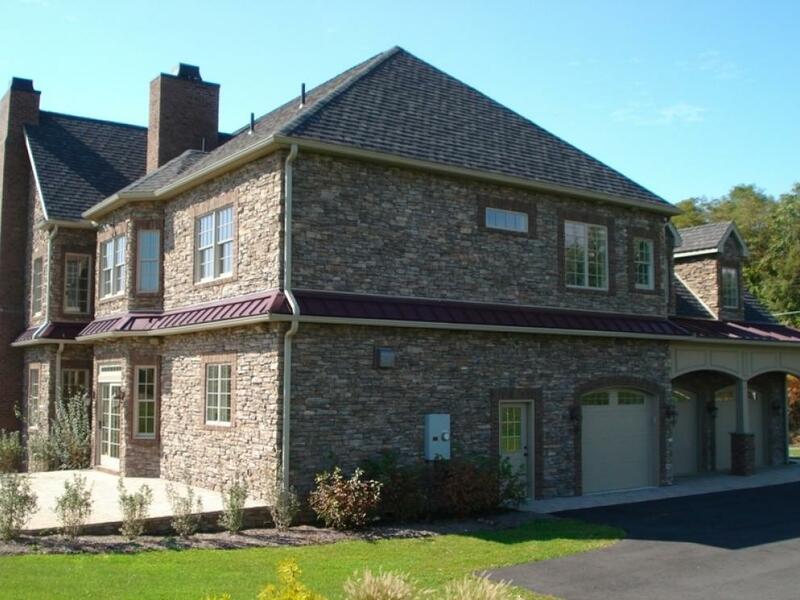 Constructed of stone, this home was built in 2008 and is located in Dauphin County in the Gingrich Glen Development, S. Hanover Township. Lower Dauphin School District. This magnificent home has 5,484 square feet of living space upstairs with 4 bedrooms (with the possibility of 6! ), 4 full baths, 1 half bath, kitchen, living & dining room and den (with full bath). 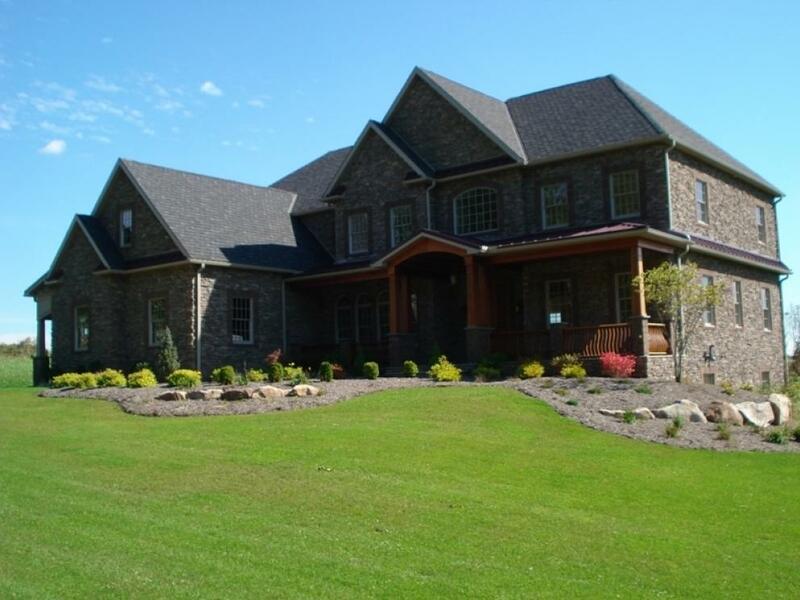 The exterior of the home is constructed of stone with a side entry of a 3-car heated garage. An in-ground ice melt is in place in the garage skirt, front walk & front porch and the rear patio. 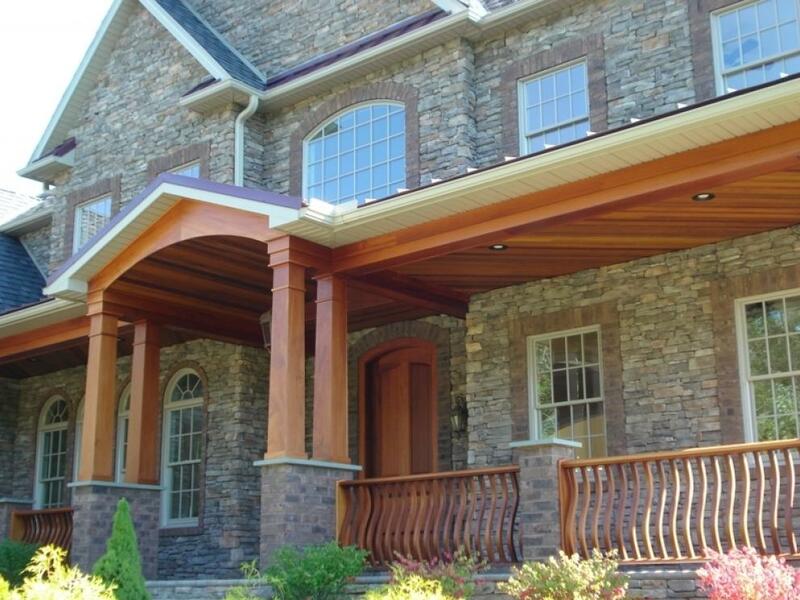 All of the porch railings and front door are custom built Mahogany. The full walk-out basement provides convenient access to the downstairs area. - Great place to sit and eat dinner after a long day at work! A 10% deposit required day of auction. Balance due in 60 days. A 3% buyer's premium will be added to final purchase price.